Two fantastic volunteers stories this morning, both detailing how volunteers are playing an essential role in monitoring and protecting birds of prey. 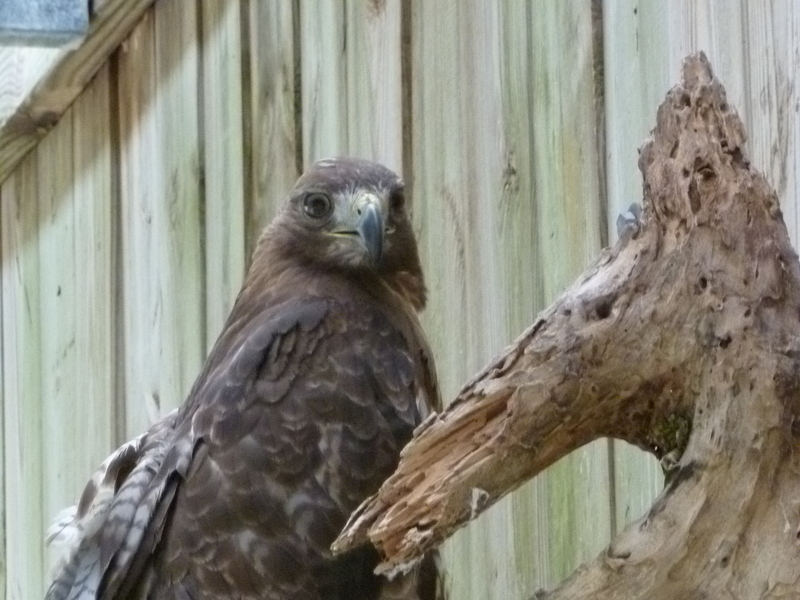 The first story comes from the east coast, where volunteers in Delaware are counting hawks. Over the fall months, volunteers will take place in a “Hawk Watch,” where they will spend time at monitoring stations, watching and recording the many hawks who fly by as they migrate south. The volunteers have, over the years, observed 18 different hawk species and have collected data which helps local experts “better understand the timing, movement and behavior of these birds as they pass over Delaware,” according to the article. Three thousand miles away, on the west coast, volunteers in this second story are doing a similar kind of work for another important bird species. As this story from the San Fransisco area details, volunteers are an integral part in the ongoing recovery of the California condor. The volunteers take part in many tracking and monitoring activities related to these birds who have made a comeback but still need more of our help to continue thriving. 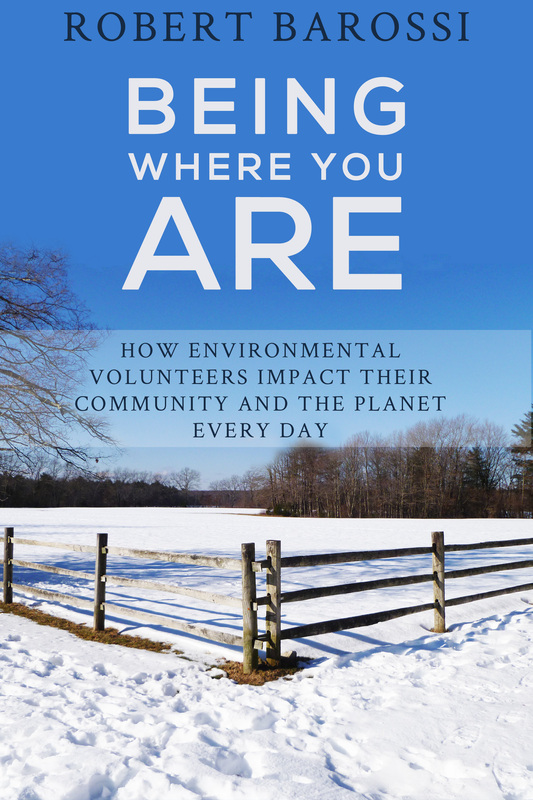 That help will come largely from environmental volunteers and their efforts.